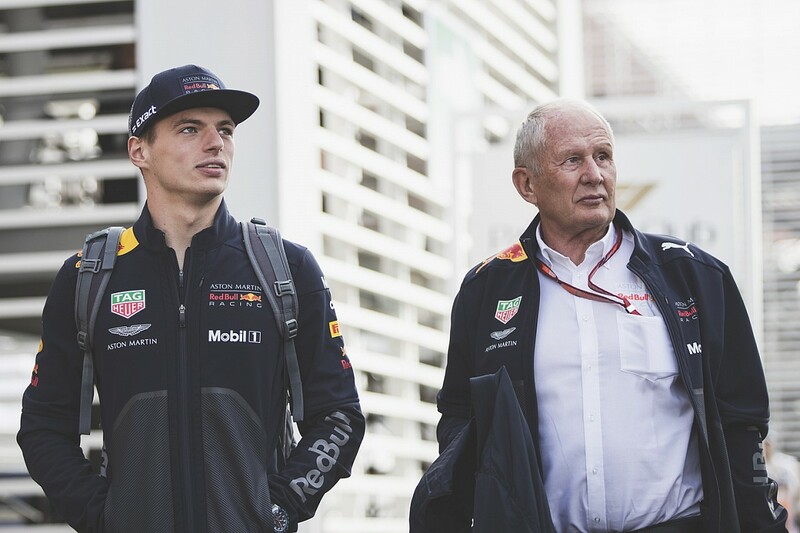 Red Bull motorsport boss Helmut Marko wants Max Verstappen to become the youngest-ever Formula 1 world champion, and says the team can strive for this goal as early as 2019. 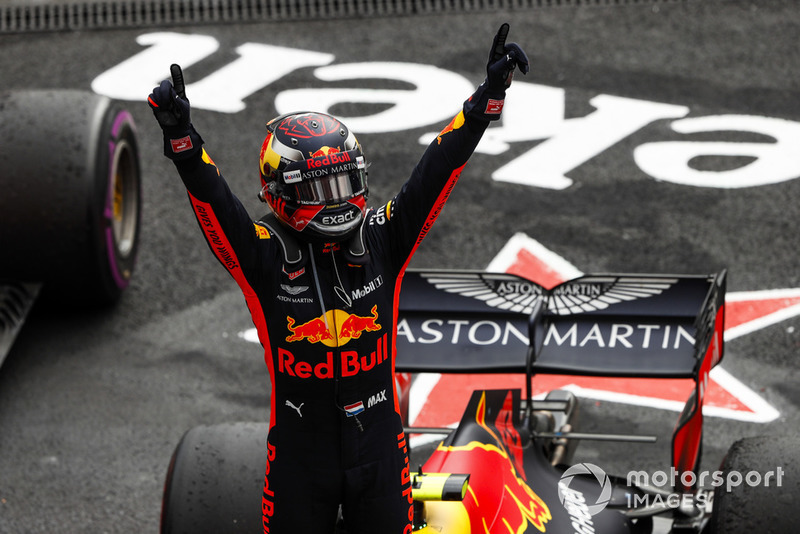 Marko sees the team’s form in Mexico, where the altitude put Renault on a par with rivals Mercedes and Ferrari, as a sign of how strong the RB14 chassis is. He’s confident that the Honda power unit, which Red Bull believes is already ahead of Renault, will make the difference next season. Sebastian Vettel currently holds the title of youngest world champion, having secured his first drivers' championship with Red Bull in 2010 at 23 years and 134 days. “We’re really looking forward to next year,” Marko told Motorsport.com. “The aim is to have the youngest world champion. Two years we have, but we go for it next year. Marko admitted that Honda reliability could be a concern, but he stressed that the high number of power unit changes that Toro Rosso has accrued in 2018 is related to a strategy of wanting to test new developments. “It’s tactical to get the best for next year. Toro Rosso are sacrificing their season for next year. It’s part of our concept that we have with Honda. The figures are already ahead of Renault. “But even so if you have one or two starts from the back, with Verstappen there’s some excitement. 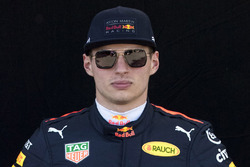 Team principal Christian Horner agreed that Verstappen can take on the established title contenders next year. “You’ve seen this weekend if we’ve an engine that’s anywhere near the ballpark of our opponents then I think we’ve got a strong enough team and strong enough driver package to take the fight to them,” he said.